The role of a notary public is to verify the identity of a person signing a document that’s required by law to be executed as such. Notaries public are not responsible for reviewing the content of the paperwork or determining its legality; the act of applying a notary seal is simply for verification purposes. 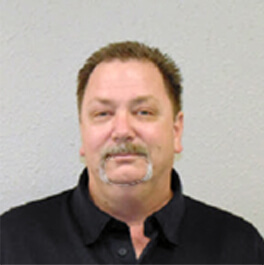 A notary signing agent has a more involvement with the execution of documents related to real estate. This person goes over an entire loan package with borrowers who are obtaining a mortgage, ensuring that all signatures are in the right place and notarized as required by law. A notary public with a state-issued commission can go on to become a notary signing agent by achieving additional certification, the requirements of which vary by state. Contrary to the role of a notary public, the notary signing agent provides an explanation to borrowers about the documents they’re signing, in addition to providing verification of the identity of those executing the paperwork. As such, there is more training and education that a notary signing agent must complete to gain the knowledge to assist borrowers. Specifically, notary signing agents must know how the entire mortgage process works – above and beyond their role as a notary public. Part of the requirements to earn a signing agent commission will include training in the home loan process, depending on the state where the documents are being executed. Location: For convenience purposes, you want to find a notary signing agent that’s located near the place you’ll be reviewing and executing loan paperwork. Credentials: Always make sure your notary signing agent has the proper commission as required by your state. 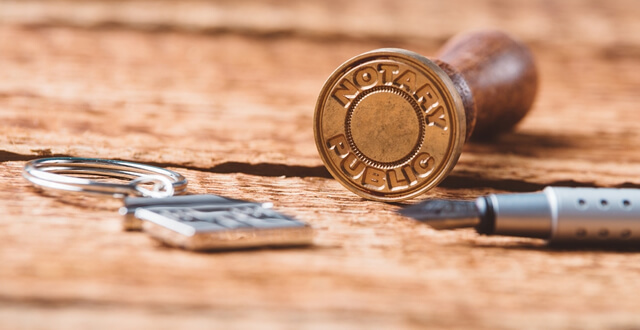 Keep in mind that a notary public’s commission is not the same; only a notary signing agent has the additional training necessary to work through the mortgage process with you. Fees: Notary signing agents do charge a fee for their services, so make sure to ask about charges before retaining their services. Whether you require a notary public or a notary signing agent will depend on the circumstances, but the key takeaway is making sure you choose the right person to handle your transaction. It’s essential that you retain a notary service that provides quality customer care and professionalism to ensure proper execution of relevant documents.